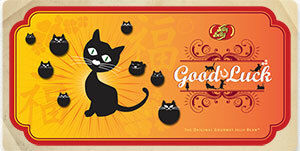 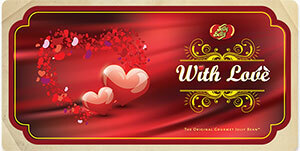 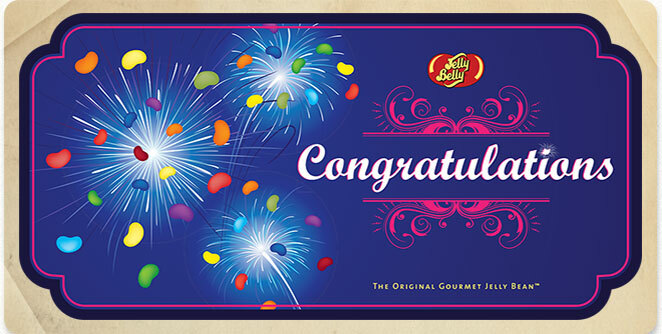 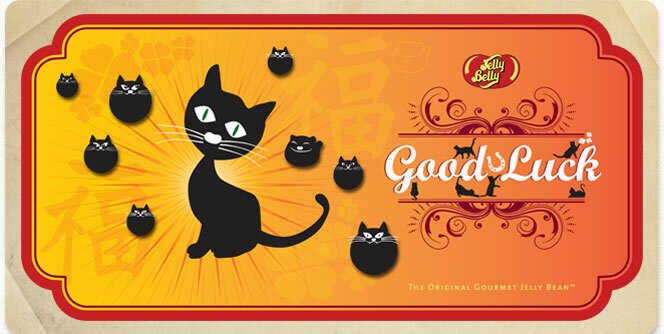 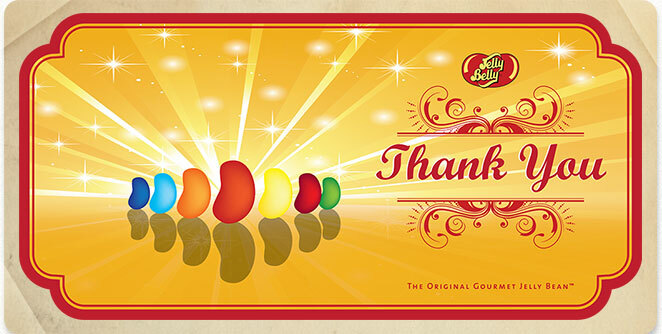 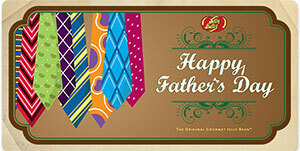 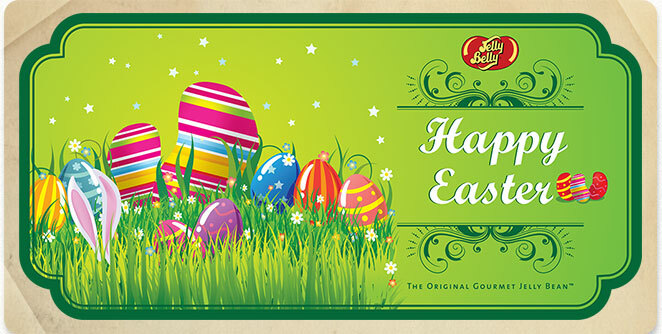 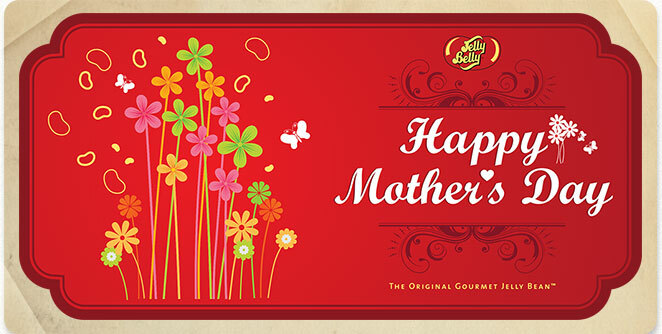 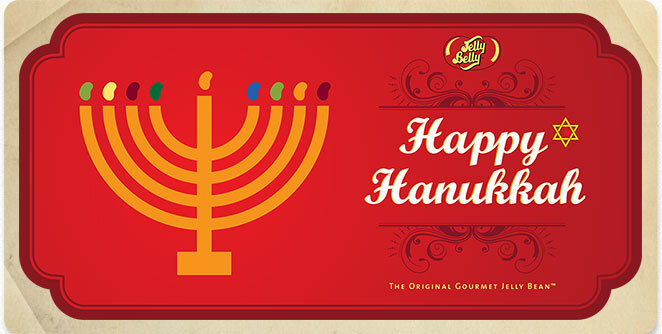 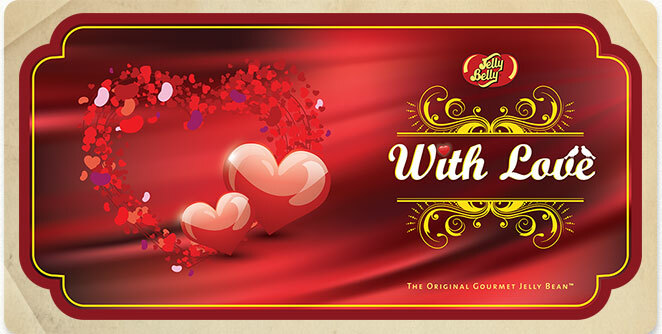 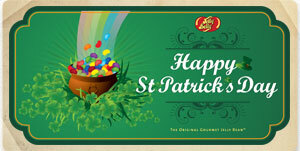 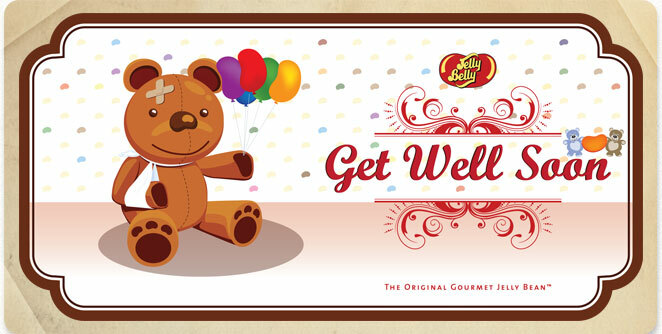 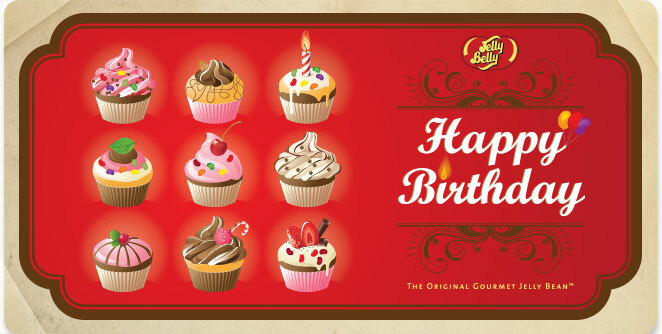 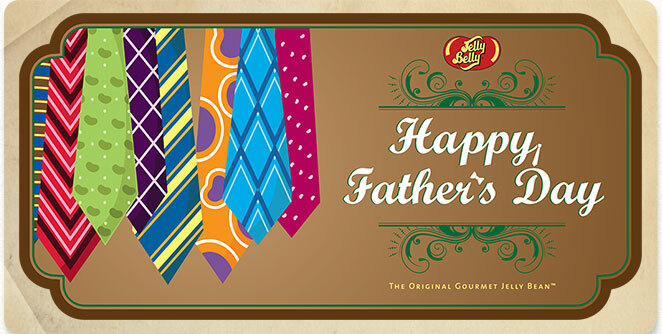 Gift cards can only be redeemed against orders placed in our Jelly Belly UK online shop. 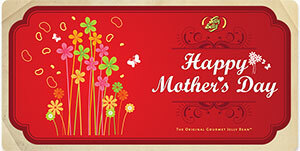 Your card will emailed to the recipient specified, together with your message. 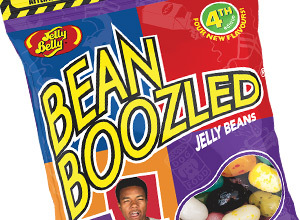 A unique code will also be included. 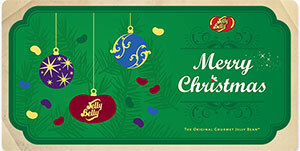 The full card amount stipulated can be then redeemed against the basket contents of any single Jelly Belly UK online order using this code. The full amount has to be used; we regret we cannot hold unused amounts in hand against future orders. 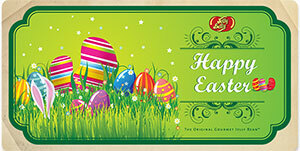 There are no credits or refunds of any unused portion of the card amount; the code is for one use only. 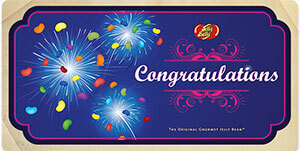 The code will expire 1 year from purchase date. 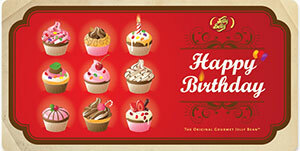 See our Gift Card terms and conditions for more information.